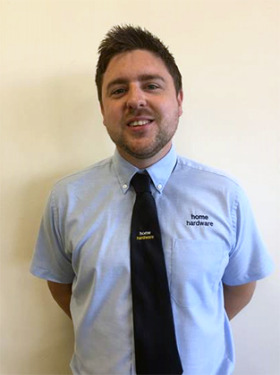 Home Hardware announced that Adam Southall has recently joined the company as business development manager for the Midlands and Wales. Mr Southall has previous experience in flooring and mobility product retail management. His role will involve visiting members, informing them of Home Hardware’s services with the objective of maximising their business as well as recruiting new stores.